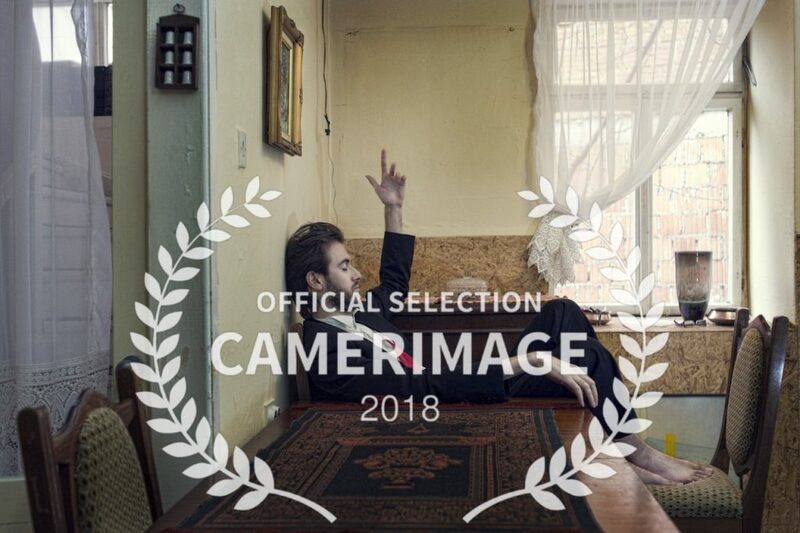 Sarabande insists in speaking through poetic imagery therefore, we are delighted to announce that it has been selected to be part of Documentary Short Competition in CAMERIMAGE Film Festival 2018 – a platform which celebrates the art of cinematography for a quarter of century. Short documentary films awarded the Golden Frog during Camerimage festival are granted consideration in the Documentary Short Subject category of the Annual Academy Awards®. The festival takes place in Bydgoszcz, Poland from 10th-17th of November. 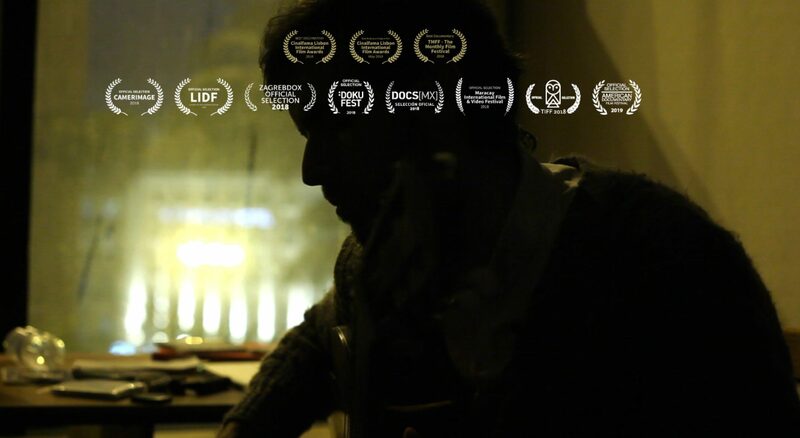 Our director and DoP of the film Kaltrina Krasniqi will attend the event and join the audience for a Q&A afterwards. Check the screening date and join us!